For a majority of e-commerce sellers, 2017 was a great year as sales continued to increase. 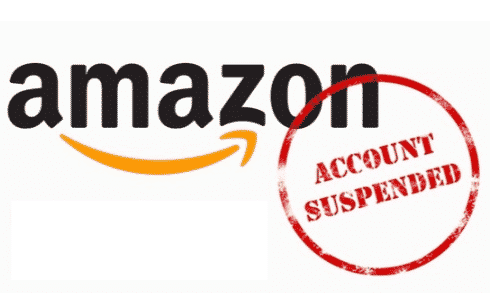 Unfortunately, it is not great news for Amazon sellers as the number of accounts hit by the dreaded account suspension keep on increasing. What is even worse for sellers is that Amazon.com representatives are out-rightly brutal and unforgiving with their remarks, often leaving no room to negotiate for a reinstatement. For the sellers, losing an Amazon account significantly affects a considerable amount of their marketing profit. With the high number of seller suspensions, many sellers would like to know what they can do to prevent their accounts from getting suspended. Here is a list of things that sellers can do to reduce the risk of an account suspension. Ideally, Amazon is extremely strict on the importance of maintaining the trust of the millions of satisfied buyers who use their site to purchase items. The e-commerce retailer uses seller performance targets to evaluate whether sellers meet the level of their customer-centric philosophy, to ensure safety, and to secure third-party transactions. According to Amazon’s seller performance measurement, sellers must maintain an order defect rate of less than 1 percent. In this case, order defect representing the percentage of the orders that receive negative feedback, the A-to-Z Guarantee claim, or credit card chargeback. Basically, negative feedback is considered a one or two-star rating. A seller with a low order defect rate reflects the company’s customer-centric philosophy. Sellers must also maintain a pre-fulfillment cancel rate of less than 2.5 percent. This means the number of canceled orders by a seller before shipment is confirmed divided by the number of orders during the interest period does is less than 2.5 percent. Please note: Amazon.com considers all orders canceled by the seller, reasons notwithstanding. Sellers are expected to maintain a late shipment rate of less than 4 percent. Sellers who ship orders past the confirmed date are likely to trigger a high number of customer contacts and a negative impact on the consumer experience. Amazon.com regularly reviews sellers’ performance and notifies them in case they go off the target. Sellers are allowed at least 60 days from the first warning to improve their poor performance. Sometimes Amazon support will immediately remove selling privileges of accounts with extremely poor performance.  To avoid the risk, sellers should constantly monitor their performance regularly using the Customer metrics tool offered by Amazon on their Seller Account to avoid account suspension. Similar to other marketplaces, Amazon has rules to ensure a safe buying and selling experience for both sellers and clients. Amazon expects all sellers to adhere to their policies when listing products on Amazon and when dealing with customers. 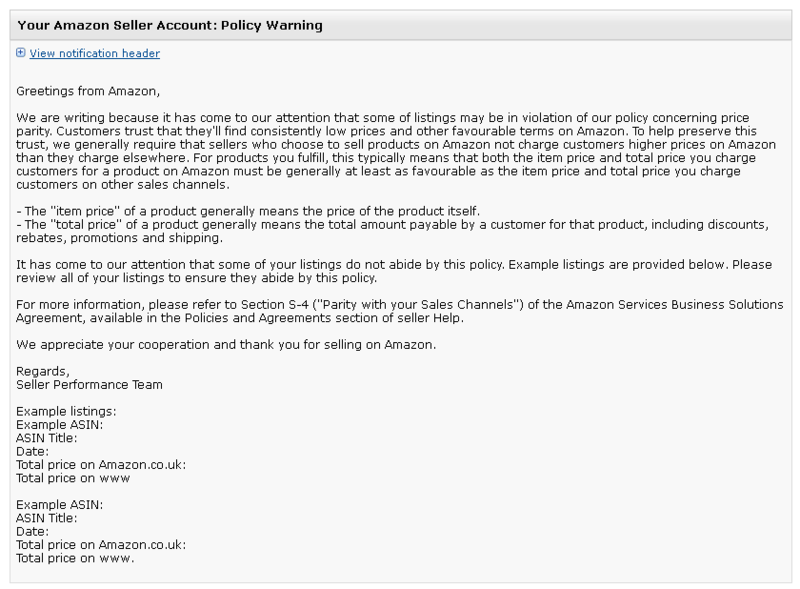 Before signing up to sell with Amazon.com, sellers are prompted to agree with the Sellers’ policy and agreements. Most of us hurriedly click on the "agree checkbox" and don't have the time or patience to go through the policies. Always read (or at a mimimum skim!) all seller policies to ensure that you understand what is right and wrong. Many sellers have gotten caught committing stupid violations that could have been prevented by reading the terms! Secondly, carry out a regular product information audit to ensure it matches with Amazon policies. Follow Amazon news to stay updated about any future requirements that may put your account at risk. You don't wanted to be receviing this email from Amazon! Over the years, Amazon has won the trust of the consumers who have confidence on the products offered for sale on their platform. Nobody wants exploding hooverboards anymore! According to their policy on restricted products, sellers must first carefully review the Restricted Products Help pages before listing any product. Examples listed in the help page do not include all products that are prohibited and the page only serves as an informational guide. Adding to confusion and frustration of many sellers, they encourage sellers to consult with legal counsel in case they have doubts or questions regarding the laws and regulations about their products. However, this is serious stuff - Amazon may take legal action against sellers who list illegal items!! 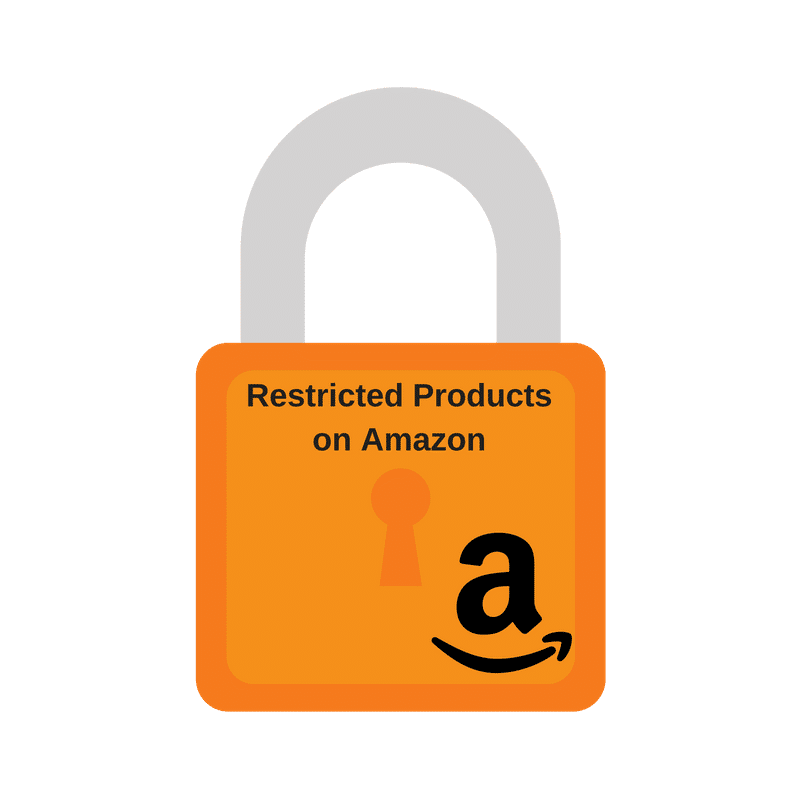 Apart from the restricted products, Amazon also has a category of products that sellers are not allowed to list without prior approval from them.  Such products include Automotive and Powersports, collectible books & coins, entertainment collectibles, fine art & jewelry, gift cards, gourmet and gourmet foods. In order to list such products on Amazon, sellers must meet specific requirements, including but not limited to, obtaining permission from brand owners. 4. Be Safe and Smart!  Amazon is a profitable channel that allows both online and offline retailers to sell their products on their platform. Majority of sellers report a 50 percent sales increase after joining the Amazon marketplace and use their storage and shipping services. Account suspension is the last thing a seller wants to experience in the middle of great e-commerce sales. As with most things, there is no magic bullet to avoid account suspension. However, by taking these impactful steps, sellers can protect their accounts from getting suspended.